In my last lagos girls guide to.. post I talked about being on the hunt for the perfect primer. Someone suggested it in that post and I decided to try it. 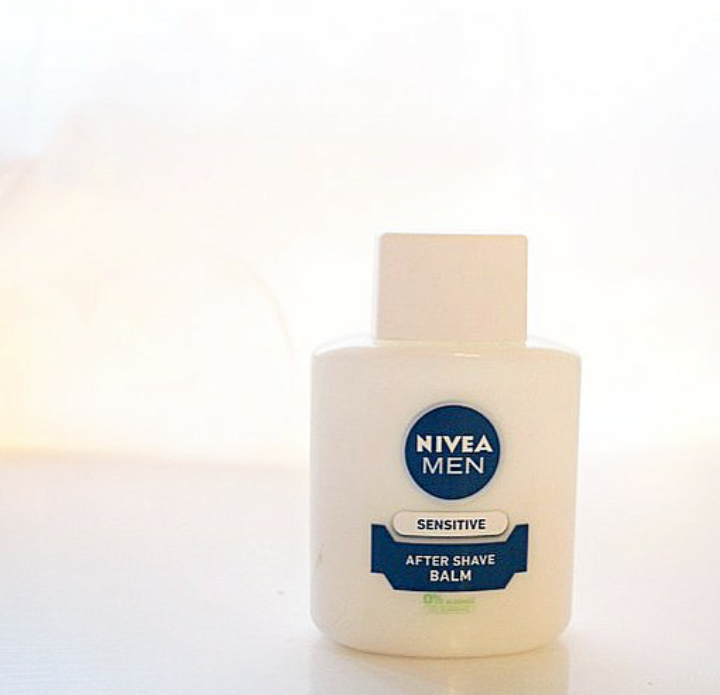 My makeup actually does last longer with the nivea men’s aftershave and also goes on smoother than usual when I use it. The only downside for me is it doesn’t control oil at all, but that might be because I have really oily skin. I’m working on a better skin routine. It might actually work well in less humid conditions and for somebody with skin not as oily as mine. I remembered to write this post because I’m almost suffocating from the Lagos heat and NEPA has taken light.. I thought buhari was supposed to perform some magic and put us into a Nigeria with constant electricity,and one naira was supposed to be equal to a pound?. If you voted buhari raise your hand! Now use that hand to slap yourself. Have you tried this aftershave as primer ? What did you think? If you haven’t tried it, what primer do you currently use?. Let’s discuss. You can try the becca matte primer but Rimmel stay matte primer is cheaper and also use a matte fix spray. I have oily skin and it has reduced because I changed my face routine. Invest in a gentle cleansing facial wash to avoid irritation also you should invest in a very good face mask that helps with pores. Then also a toner and apply it to just your oily areas because it can also irritate your skin. And cleanse your face just twice a day. I’ve started using a face mask and a toner. I’d try the Rimmel stay matte primer. Thank you so much Tomisin for the suggestions and for stopping by 😊😊😊😊. I mentioned this on my Makeup must have post! it really is great. The glycerin in the balm allows the makeup to stick! I use this, and LOVE it! I don’t use coverage products on my face because of the fear of clogging my pores. Pimples will be more than happy to have a village meeting on my face if I mess with my pores. I tried the milk of magnesia a couple of times and it was super effective , but I’d only ever use it on special occasions and not daily. People made him sound like a magician,he and his party spoke like they were magicians.I haven’t seen even one positive change in the process, things are supposed to get better not worse. Still hoping. I jumped on this bandwagon too oh, forgetting that we all live in different countries. 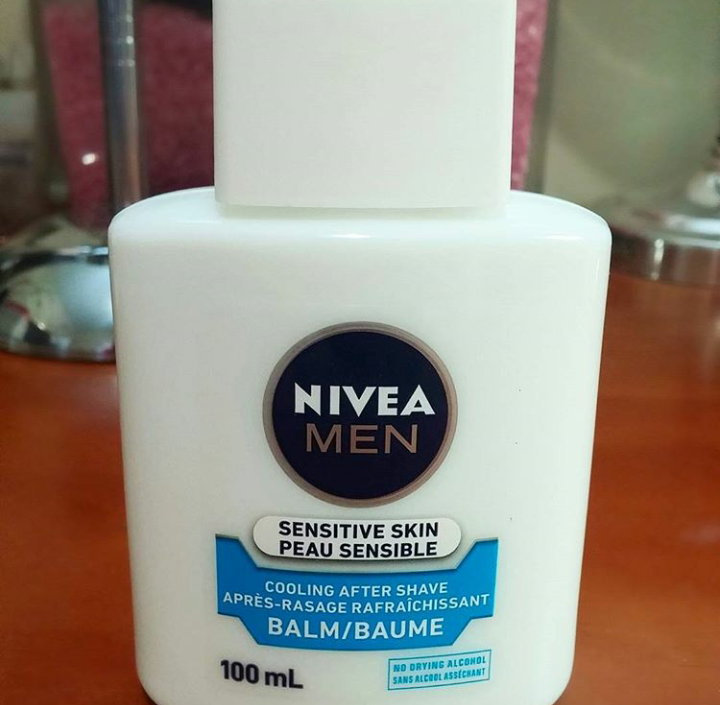 With the way Nigeria is set up, this After Shave Balm will just make you sweat and sweat lol. My face and glycerin, nah nah. I’m here waiting for the next beauty hack lol. Lol! Thank you.. I think that we are all waiting for the next beauty hack, this current weather is not for the weak .. I’m also waiting for cooler weather. Whew! “If you voted buhari raise your hand! Now use that hand to slap yourself.” Lol. That just made me laugh. I don’t use a primer but I once got a Lancome serum sample and that makes my skin smooth before applying foundation. I don’t know the price because my sample hasn’t finished. I’m sure it’ll be a bit pricey since it’s Lancome. I’d check out the price for the lancome serum. The heat is on another level, but the Becca primer is also some bodies salary ..lol! . OMG really? Aftershave? I never hesperred it! I don’t even use foundation and all that but will be sure to telly friends. I think that this product has nothing on the Nigerian weather, the weather is obviously greater than all the glycerine in it. ← Love is in the air .